Maria has been working for 20 years with energy therapies. During this time she has connected with many clients across the world, gaining knowledge and experience of how the human psyche works. 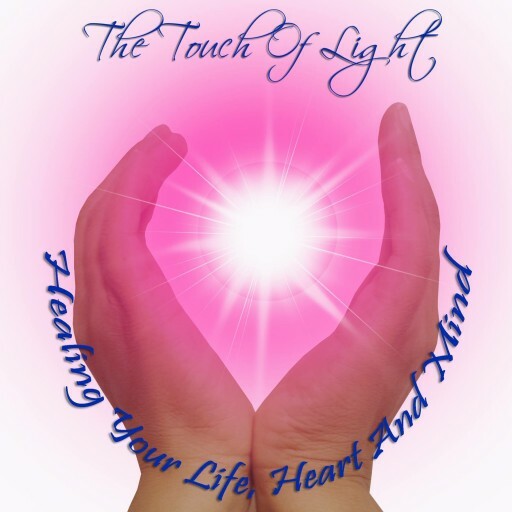 She is a fully qualified Hypnotherapist, Jin shin Jyutsu (JSJ) Practitioner, Emotional Freedom Technique (EFT) Advanced, Certified Practitioner and Trainer, Matrix Reimprinting, Liberating Touch (LT) Practitioner, Reiki Master and Biodynamic Massage Therapist. 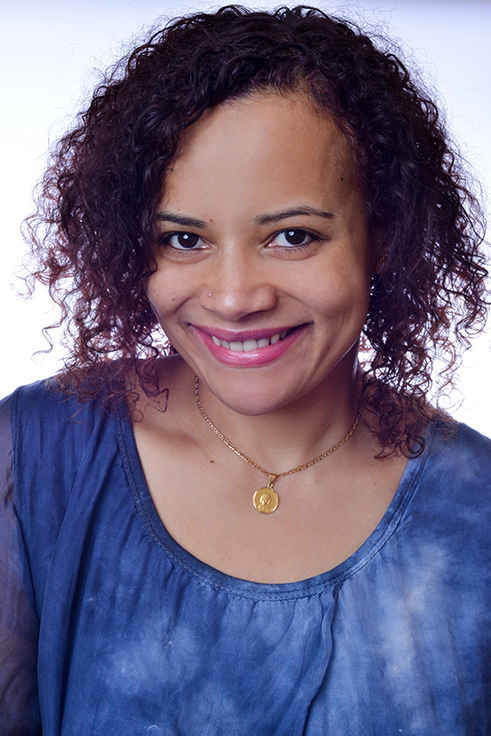 Maria’s knowledge and insight on holistic therapies have been enhanced by attending many workshops and also by practising with other successful therapists. She strongly believes that spiritual growth and emotional balance can only be achieved by continuing on with a journey of self-discovery. She has used the techniques she has learnt on herself, family, friends, and on many clients. As a mother of four she finds working with children especially inspiring and rewarding. Throughout the years she has experience of clients with terminal illnesses, mental health and other physical, mental and emotional ailments. With her background as a community interpreter and bilingual advocate where she had to be in touch with different ethnicities and she finds it fascinating to travel and work with diverse cultures. Maria’s goal is to empower her clients to provide them with the techniques to become happier, healthier and have a more positive outlook. It is a gentle non-invasive form of creating balance in mind, body and life.